CashFormula.com Review - Is CashFormula Legit or another Scam? The CashFormula.com is a Binary Options trading software allegedly developed by Professor Drew Cummings and shared with Tim Stafford the main man behind the website. The first impression of the CashFormula.com website is that it doesn’t look too bad having a quite plain and simple design. There is nothing immediately scamming until you really watch their sales video which by the way is a very high-end production. In this CashFormula.com Review, we’re going to expose the CashFormula scam which lately has been going viral on the internet and it’s making it very dangerous. The man behind the CashFormula uses many psychological points behind their sales video to get people to sign up to their scam. And it’s really quite convincing. The sales video is full of stock images and full of fake testimonials. As you go through the video he talks about a very common scam tactic that these scammers make use of which is promising staggering amounts of profits in excess of $20,000/day if you use his system. A significant theme throughout this video is about all of the wealth that can be accumulated by using their Binary Options system. They are trying to tap into the wealth inequality and attach it to their product because people feel that it should be more equality in the world and this is a big social problem that needs to change. Allegedly the CashFormula software uses a mysterious algorithm that executes a winning trade every 60 seconds and can generate up to 81% of your investment in a single trade or to make up to $20,000 a day. They claim that you don’t have to know anything about Binary Options as the CashFormula software will do all the work for you. This is a common tactic used by scammers because they don’t want to be exposed, they disguise and hide behind claims such as “secret formula” which makes it sound like being something special that really works which is further from the truth. Fake online reviews are rampant and have been pretty much as long as review websites have been around. These deceptive and fraudulent reviews are another scamming tactics used very often to deceive you. When you’re looking into a Binary Options products here are a few commonsense ways to spot fake reviews. Firstly the reviews have generic and glowing praise and no negativities. This is a sign that they are computer-generated or if they have multiple reviews that are almost exactly the same they are almost certainly a fake. When the reviewers repeat over and over the name “Cash Formula” you know this is an SEO tactic. And last but not least the claims of millions of dollars in profits are completely unrealistic and it’s a sign that these numbers are generated by a program. 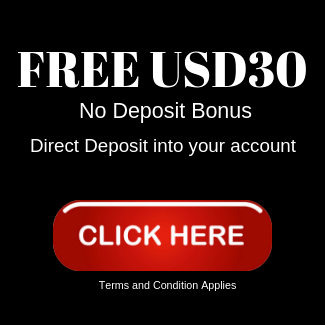 CashFormula.com Bonuses to further tempt You… Don’t let them get you on this one! Even though CashFormula claims to be the solution to all scams this is further from the truth as CashFormula is just as misleading and corrupt as most trading scams. 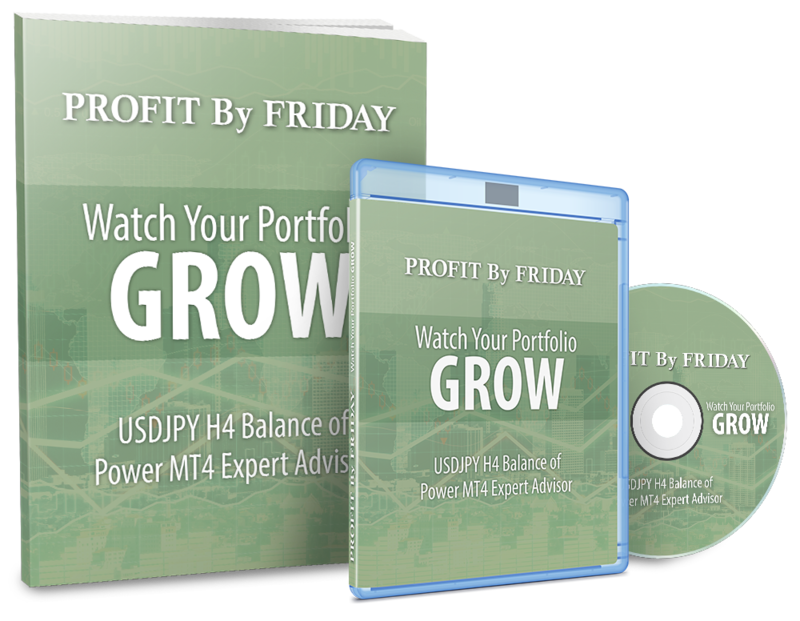 In order to get the CashFormula software, you need to deposit at least $250 with their preferred Binary Options Broker which might not be regulated or it can even be a fake Broker. They advertise a $10,000 sign-up bonus, but the free deposit bonus is a very malicious and misleading trick that these scammers implement and it’s an incentive to make you actually sign up. Don’t fall for this scam! The CashFormula is the newest Binary Option scam which has become very popular standard in this industry. This is probably one of the most bizarre and yet professionally orchestrated scam that has been seen in the Binary Options industry. They have everything from ridiculous notions that you’re going to make millions within your first year and also elaborate stories about government conspiracy theories and crazy allegation explaining how the CashFormula is the hidden secret in which the wealthiest 1% of the world is making their money. 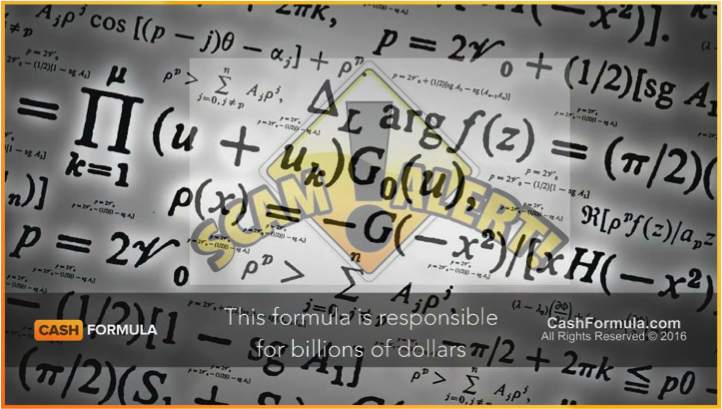 We can safely conclude that the CashFormula is a SCAM! Please spread the word and please don’t even try this. Your money is as good as gone if you try!